We design functional, fast to load, interactive and great looking websites on affordable price! All website design projects include content management application to easily update you website on your own without website designer or developer. 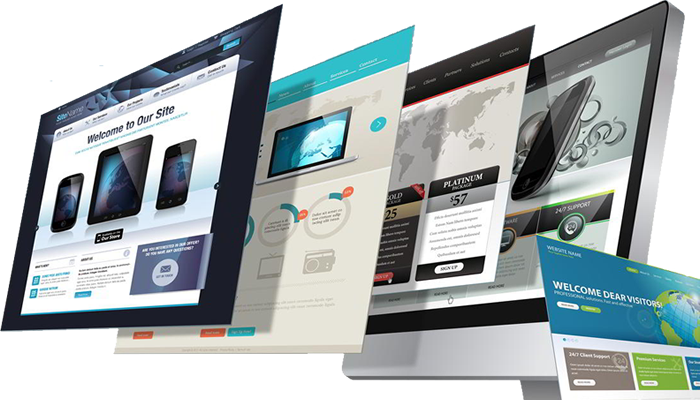 We are able to create robust and complex web application across a wide range of need. 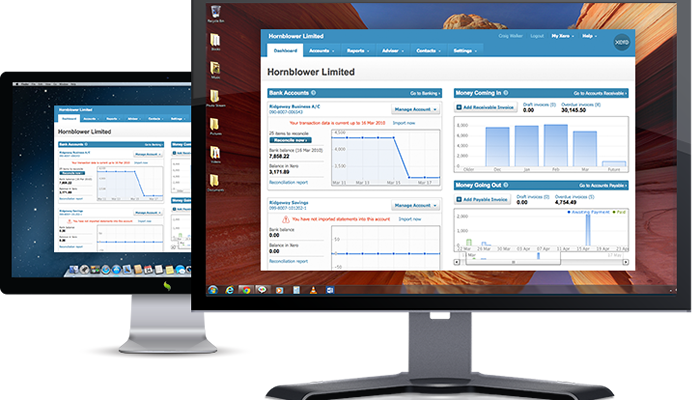 Do you need an enterprise application like CMS, HR, hotel reservation system, ecommerce application or web portal? We will be glad to create such an application for you; we are truly expert in web application creation. Our Mobile application developers, designers, and program managers are experts at getting the right balance between client's ideas, mobile platform standards, user experience and expectations, as well as technical challenges and possibilities in the project. 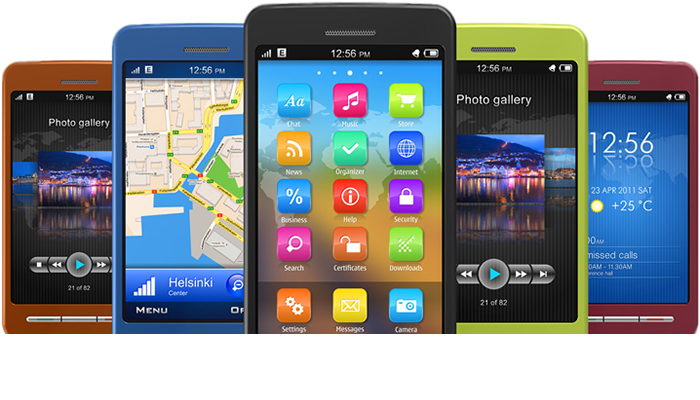 Our quick and affordable solutions enable clients to receive an engaging mobile app to use in virtually any industry. Do you have a need for website or application maintenance? Cygital Technologies offers website and application maintenance on a pay per service basis or monthly contracts depending on your maintenance needs.